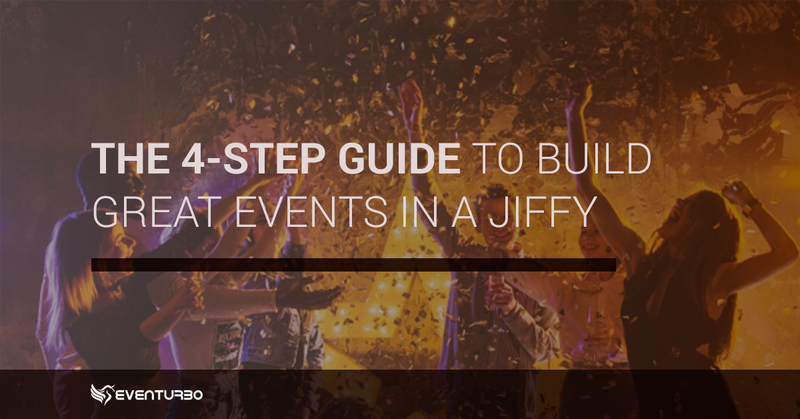 If you’re looking to create an event, however big or small, there is one aspect that is bound to save you a lot of trouble. Have online registrations. Sell event tickets online. It may seem like you may not need it, but trust us, you do. Here are five reasons why you need to get online NOW! When the money is paid, the deal is made! It is proven that when people make a payment to register, they’re for sure coming to your event. And this gives you a confirmed list of participants. This can go a long way, making event logistics, catering and other estimates a piece of cake! Especially if you’re a small/medium business, going online is the way to go! When every participant pays for their registration or tickets, you have already earned the money. No more haggling, follow ups or awkward conversations. And given the fact that everyone who is everyone has either a bank account or a credit card, it makes it easier for both parties to have a confirmed payment. Another “offline” payment related problem is cash management. Not just collecting money at a registration desk, but also carrying heavy bags of coins for change. And of course, brushing your math skills to calculate how much to collect and give back. When you have an option to go online, take it. Gone are the days of multiple sheets with varied hand-written names and numbers, tracking participants and their payments with a pen and paper. 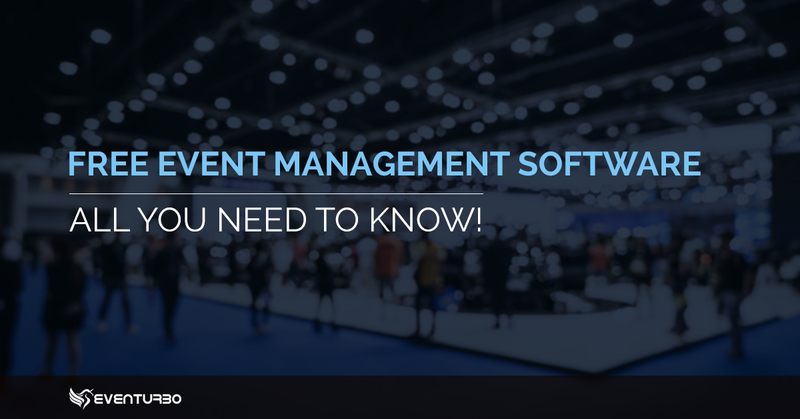 A good online event management software can generate sales reports, order reports and attendance report automatically for you. And you can run any kind of analysis, and even plan your next event more efficiently, looking at how the current event did. 5. The environment will thank you! With online ticketing/registration, you do not have any paper trails. 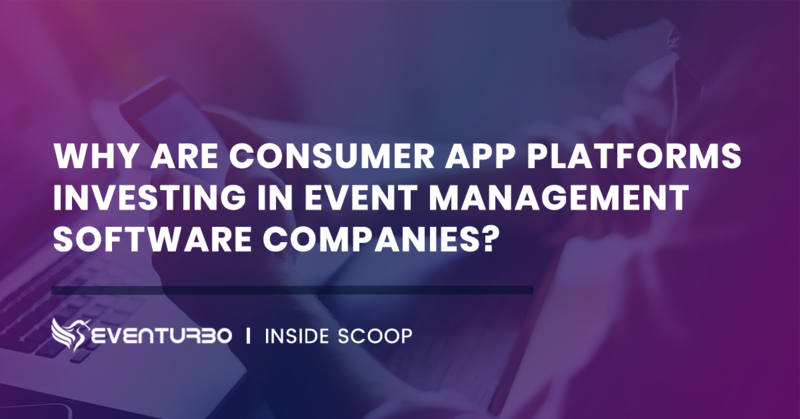 And if the software of choice has a mobile app-based check-in/ check-out system, you do not need your participants to show ticket stubs or prints of confirmation pages. Zero paper used = three trees saved! Moreover, you can also reduce the requirement for pamphlets, brochures and thank you cards by having the system generate them and deliver them at your participant’s inbox. How easy is that? !